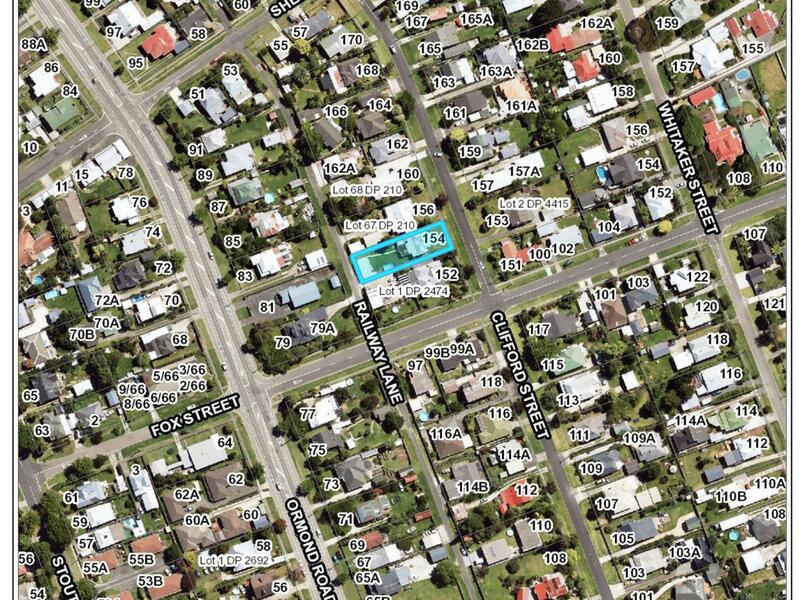 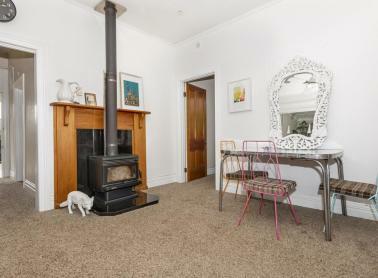 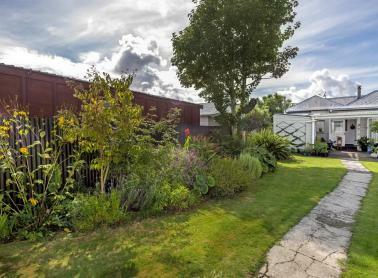 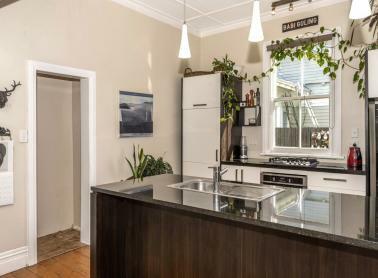 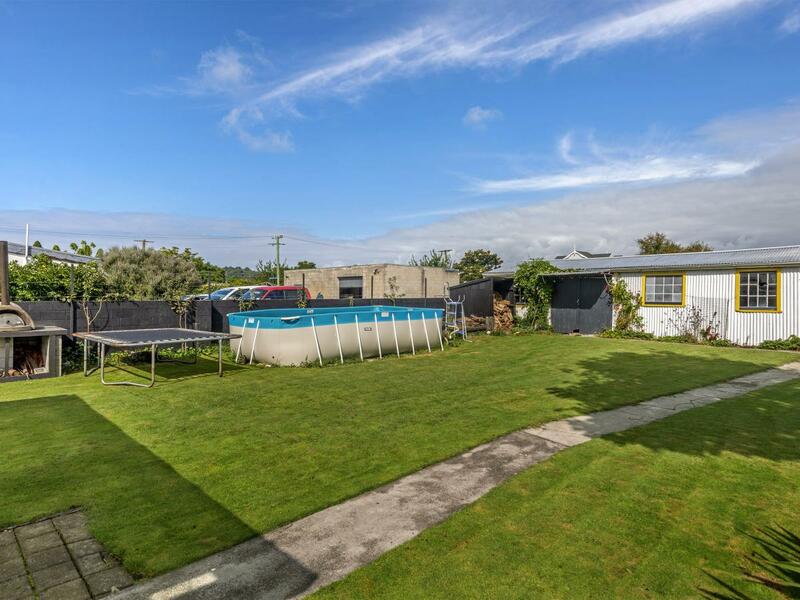 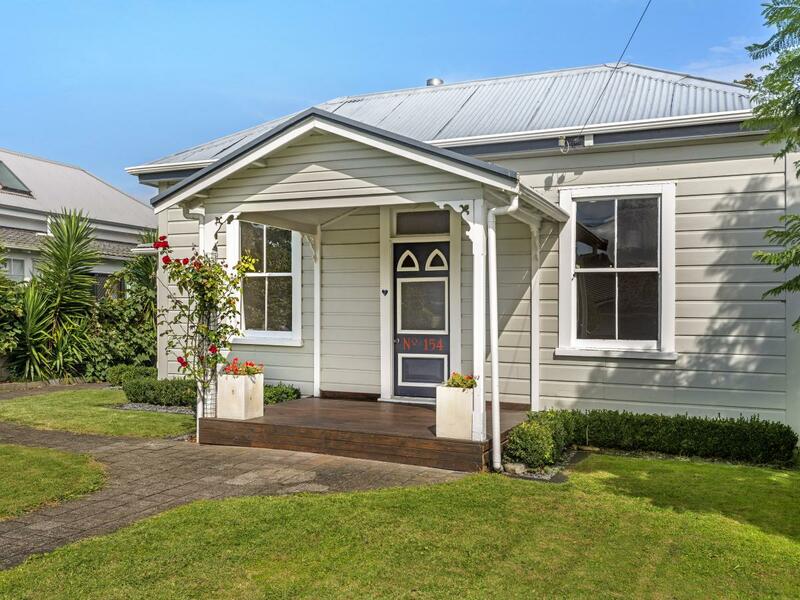 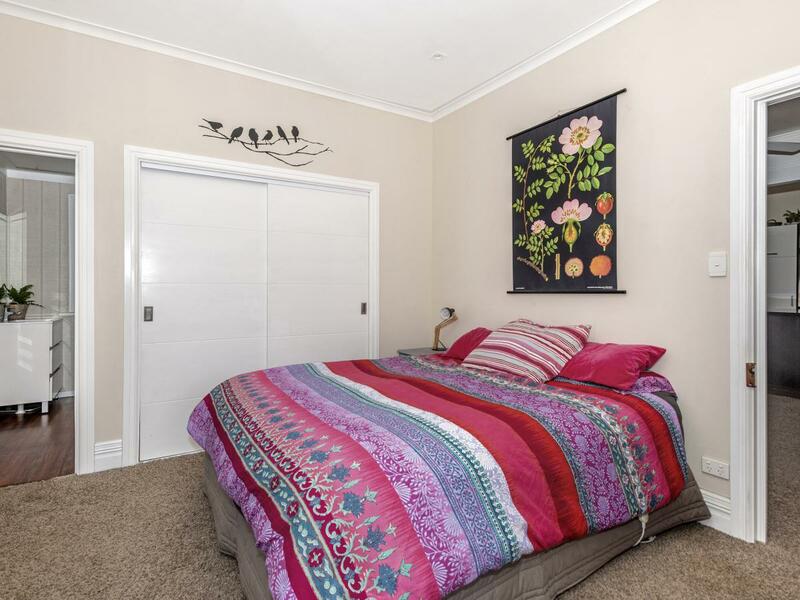 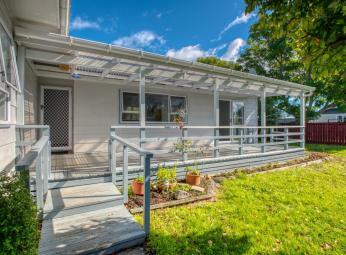 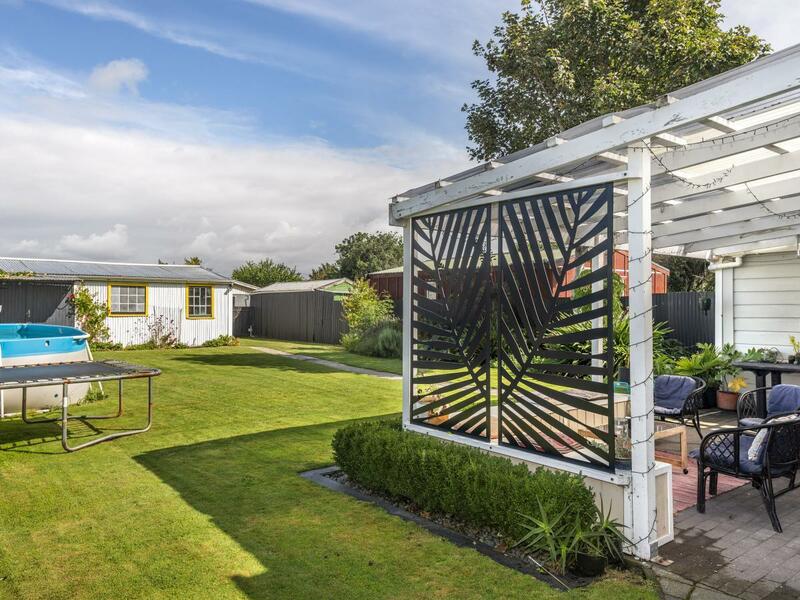 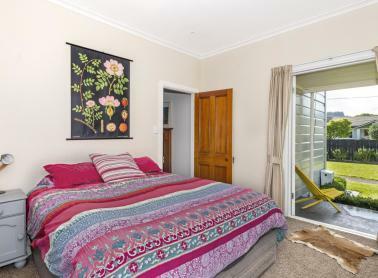 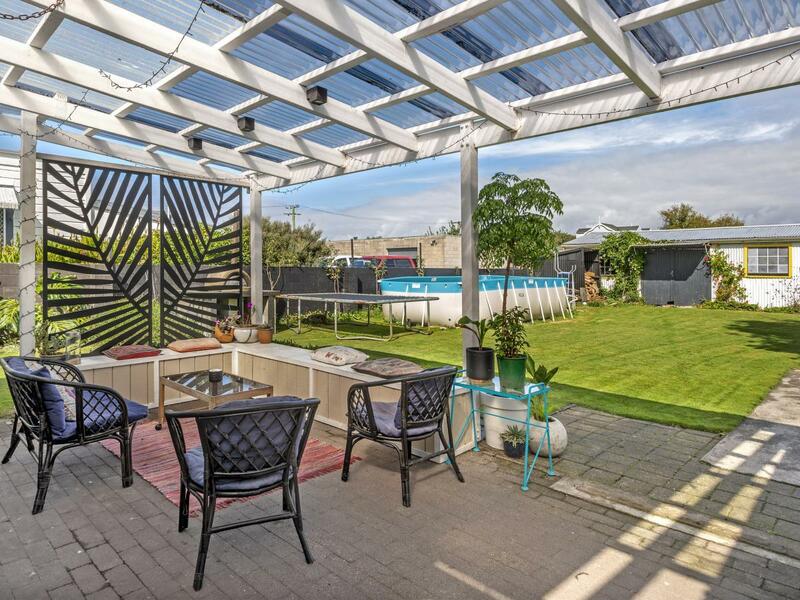 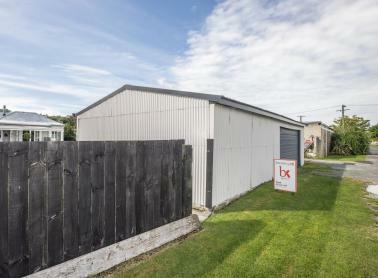 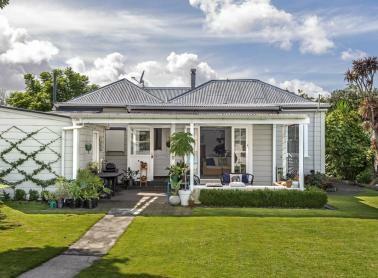 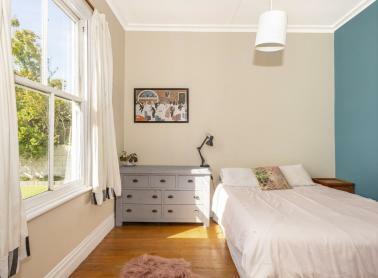 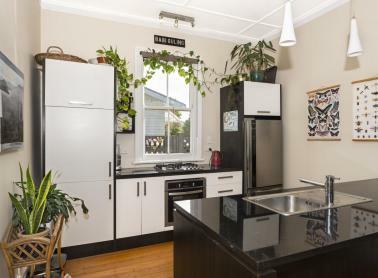 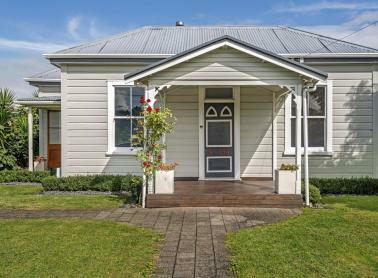 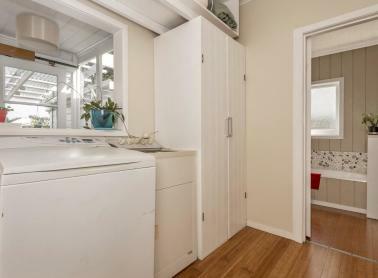 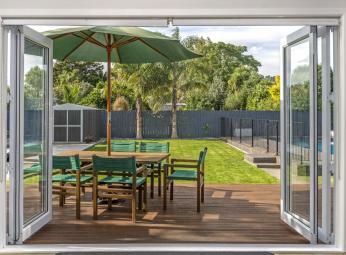 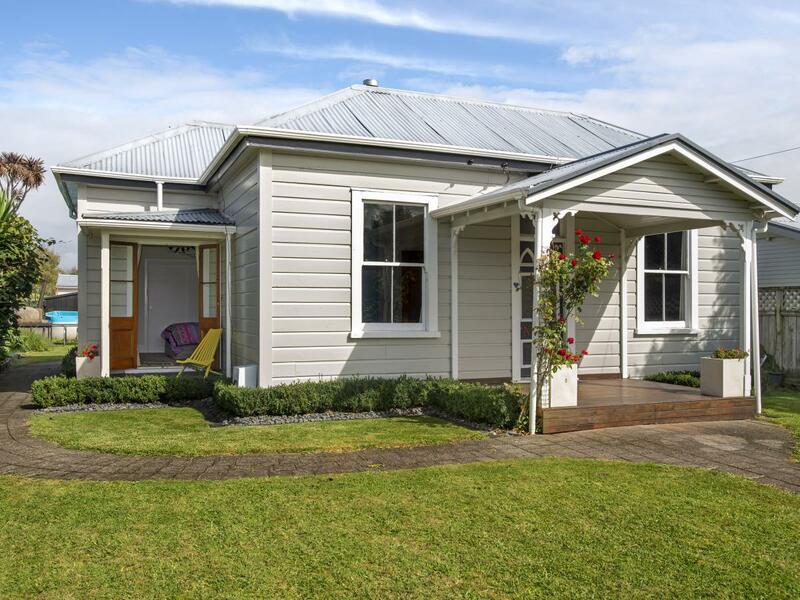 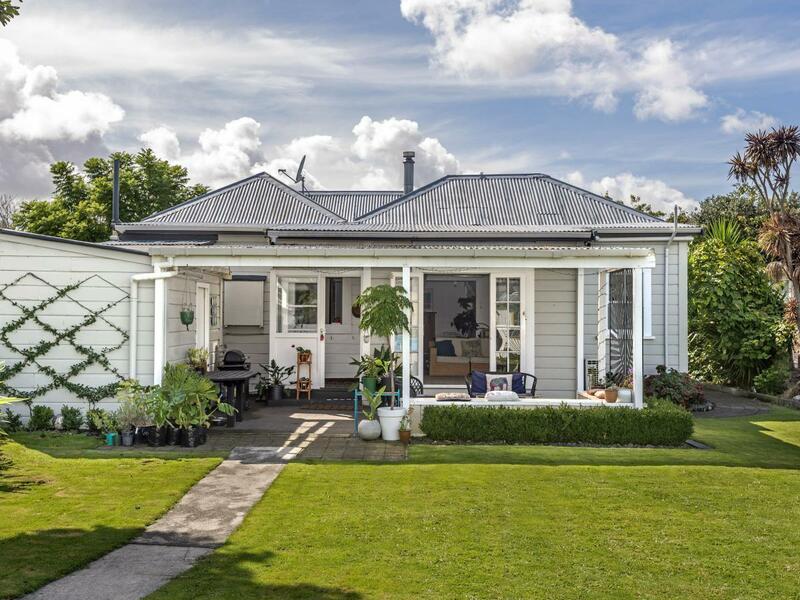 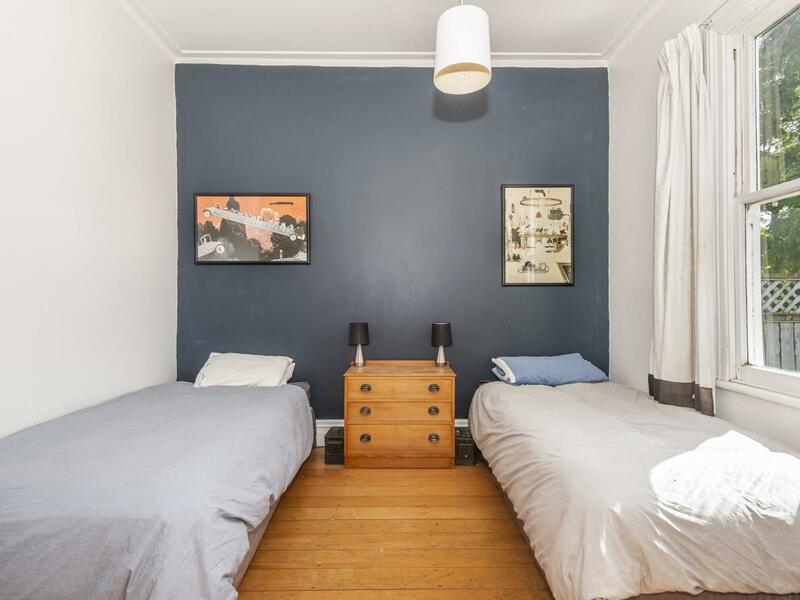 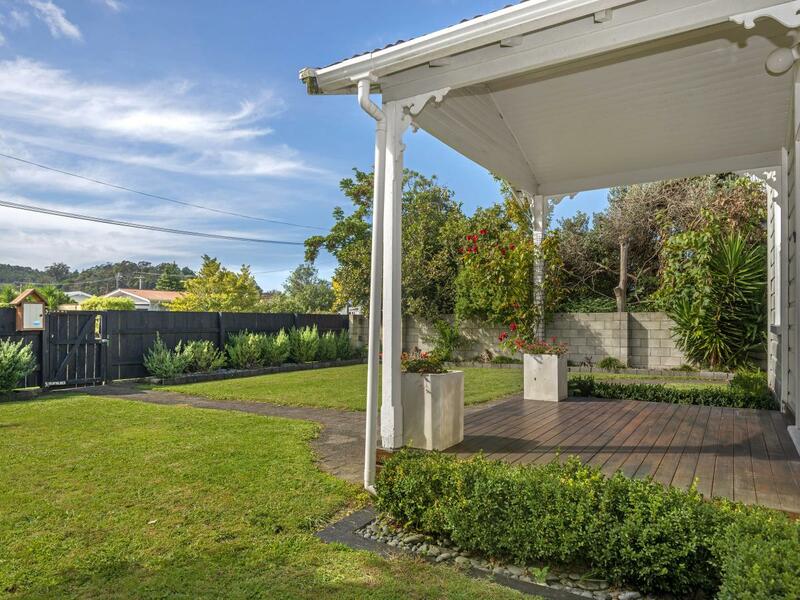 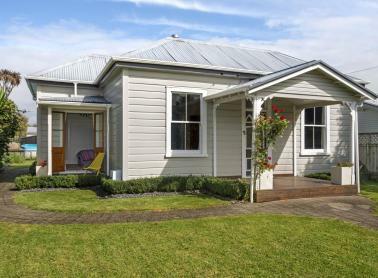 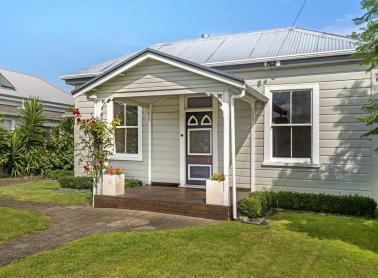 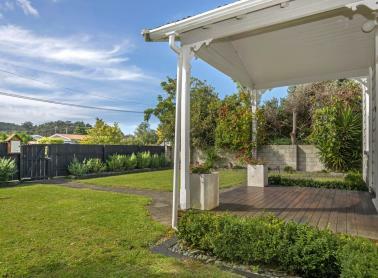 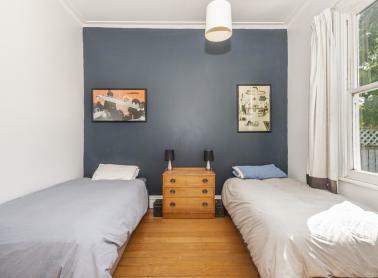 A rare find is this lovely Character villa in the heart of Whataupoko, one of Gisborne's most sought after locations. Meticulously upgraded providing a feeling of warmth and homeliness with generous proportions throughout. 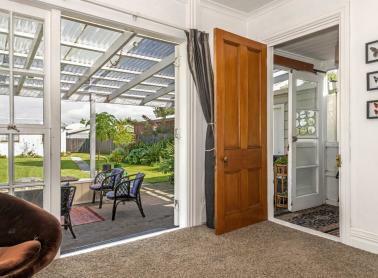 The gracious entrance retains and highlights the period charm, whilst the open plan kitchen/dining/living area gives it modern day convenience. 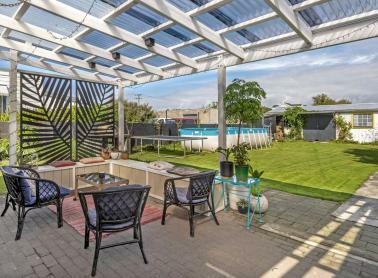 Complete the picture with a large wood fire and double doors flowing out to the private covered court yard, equipped with a pizza oven. 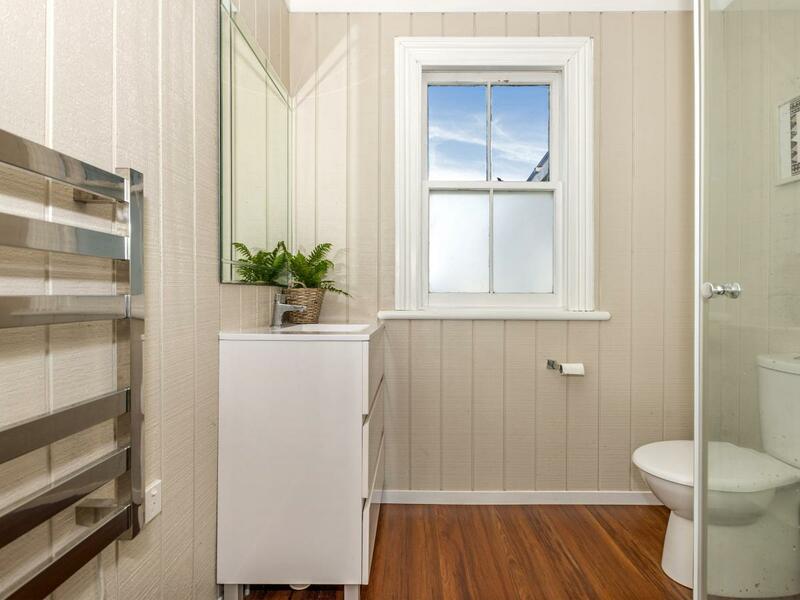 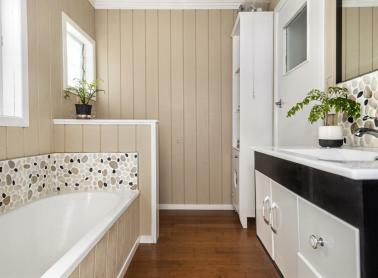 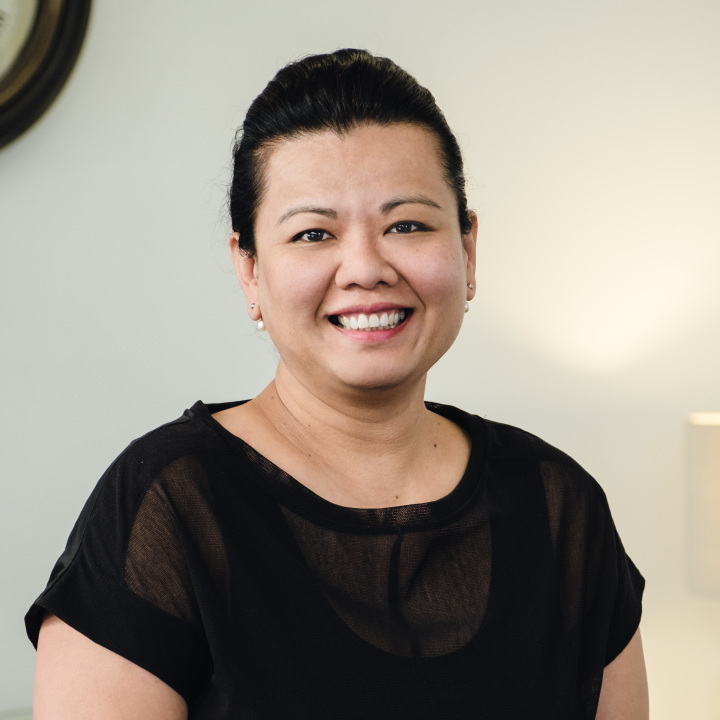 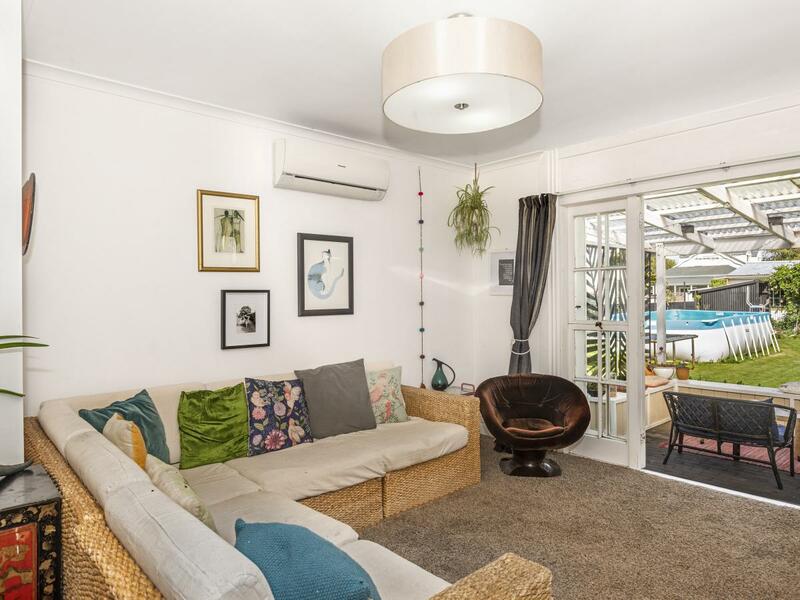 A modernised family bathroom and a master with ensuite make for a brilliant family home. 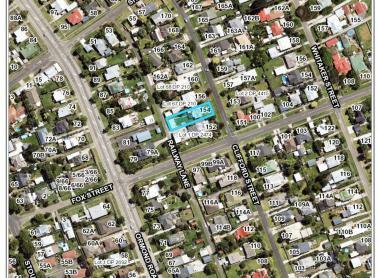 The opportunity to secure this property will not last so call me to view and make it yours today.